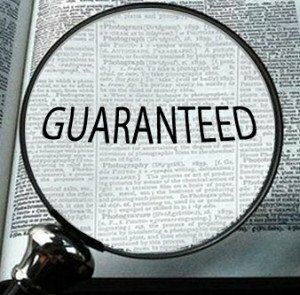 Do you want Top Quality Book Printing Services with No Risk and all Guaranteed? Contact us using our website contact form OR using your own email application at this email address: info@selfpublisher.net.au for further information. Dealing directly with a foreign printing company in China or Taiwan can be very risky. The price given to you may indicate that it is cheap. However there are many other fees including taxes that are required to be paid along with the shipment of the goods. Large foreign printing companies such as those you visit online in China and Taiwan are setup to deal with trade publishers and large agencies that ‘speak their language’. Knowledge of the entire pre-press and book printing process is a requirement. There is a lot of difference between printers in the way they handle files, their processes, and payment and shipping procedures. We are experienced within this publishing and printing industry. We are able to communicate with printers in China and Taiwan. We can provide you with a total solution for your offshore printing requirements. A one off offshore printing quote will see your offshore experience a walk in the park. A one off printing quote will assist you to ensure your files are correct to send to print and your books are delivered to your nominated address. No more to pay. You want to avoid any pitfalls and ensure your book printing & publishing goals are fulfilled, at a true low offshore cost and be delivered at a fantastic, high-quality printed product, don’t you? Offshore printing can provide firm savings between 30% and 60%. 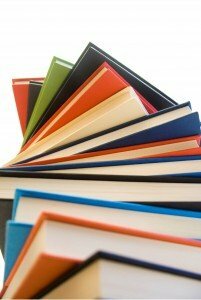 You deal direct with one person in an Australian book printing and publishing firm specialising in the book trade. We have access to only the highest quality printed products. 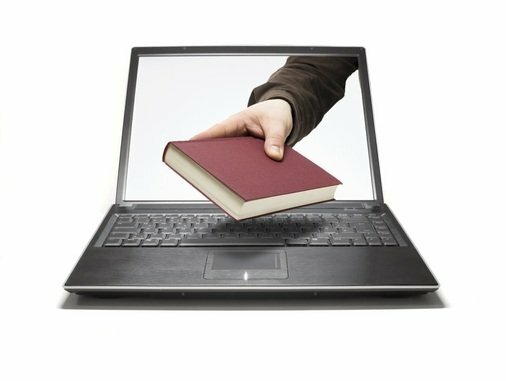 How long does overseas book printing take? Once we receive your approval of the press proof, the printing, binding, finishing, and packaging can all be done within 2-3 weeks. Ocean freight will take approximately 14-21 days depending on weather conditions. Delivery by air will take 3-5 days. However air delivery is only suitable for small amounts of books up to 500 perfectly bound books or 1000 saddle stitch books because of the air price cost. What about Customs and Clearance? Customs clearance and delivery to specified addresses take an extra few days depending on the staffing. Can I have a partial delivery early? Partial air-shipments are included. You can expect a small parcel of your books delivered by air within a short time frame before the main shipment by sea arrives. This will give you the edge on your marketing plan as you can use these books in your marketing venture. Start marketing before the main shipment arrives! 500 hardcover books or 1000 paperback books at least. This is for jobs that require more hands-on labour (spiral & double wire-o binding, custom cutting & finishing, etc…) Save the most with overseas printing due to reduced labour costs, regardless of the quantities. Where can you deliver the shipment? We offer door-to-door service – we look after all taxes, legal documents and fulfill all customs forms and legalities. Or, if you aren’t going to be available at the time of shipment we offer storage solutions for up to a negotiated time period. Will I receive a book proof before the books are all printed? You can have a book proof for sure. Your book proof will give you a solid view of your layout and colours etc. Your book proof wont be bound but will be a good representation of your new book. We can offer you a digital book proof within days. A digital book proof will give you a good idea on how your structure and layout will look. Obviously if you want to be more precise on colour matching then you may prefer to receive a pre-press proof. Press proofs can take around 15 days to arrive for your approval. What if my book proof is not what I expected? You can go back to your designer with your book proof and have the files altered accordingly. Alternatively: You can enrol a member of our design team at a very reasonable cost. Quality affordable Book Printing and Binding – offshore (China and Taiwan) for Australia. Contact us using our website contact form OR using your own email application at this email address: info@selfpublisher.net.au for further information. Request an offshore quote (China Japan Taiwan).